At 5:13 a.m. on Feb. 16, after performing in front of a crowd of over 4,000 of his most adoring South Florida fans, Deadmau5 took to Twitter to announce, “Miami has redeemed itself. Yay! Good times!” To understand why Miami was in need of “redeeming” itself, in Deadmau5’s eyes, you must look at issues the two have had just in the last couple of months. 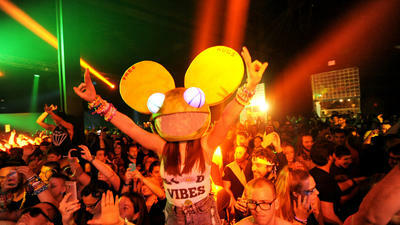 On Jan. 1 Deadmau5, real name Joel Zimmerman, played to a sold-out crowd at Club Mansion in Miami. 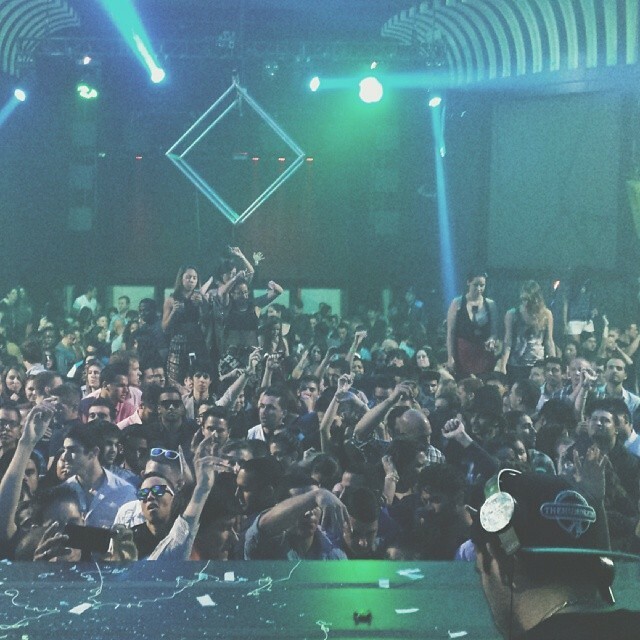 Artists typically are very appreciative and express many thanks to fans that attend live performances, but Zimmerman scurried to twitter to proclaim his distaste for the Miami club scene. 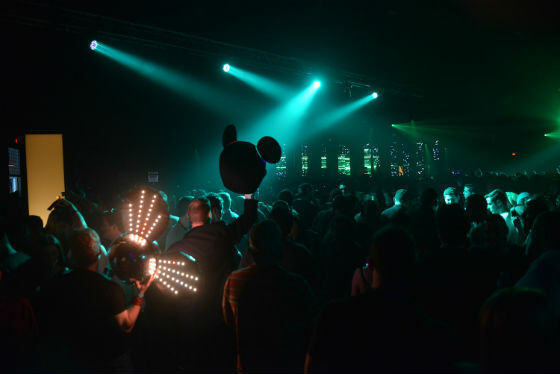 The Mau5 even took to his Instagram account to post a picture of the “VIP” crowd not facing the stage, but instead facing the crowd with their cell phones out. 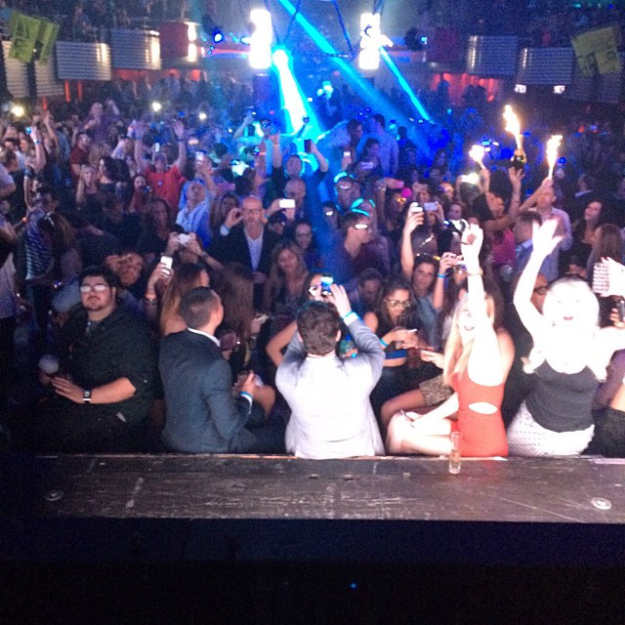 Travis Rodgers, promoter for Club Space and Opium Group in Miami, offered a rebuttal to Zimmerman’s critical social media updates of the show with an Instagram picture of his own, from behind the DJ booth. The Mansion crowd looked lively and attentive as ever. We would like to extend an invitation for you to make these fans happy by hosting a free show for them at our legendary venue, Space. We will extend complementary admission to all your fans and they will be able to enjoy your music on our huge dancefloor without trust fund kids or anything else between you and them. Space will cover your expenses up to $25,000 for your choice of private plane or five-star hotel so that you can come down and give your fans the opportunity to see you for free and experience you up close, the way you intended. Please give your fans and Miami another opportunity to show you just how great the city is to perform in and how much we love having you here. The two would eventually decide on the venue Ice Palace, an unknown venue in downtown Miami, and a Feb. 15 show date. Though originally promoted to be a free show, promoters would choose to charge $1 with all the money going to Miami Children’s Hospital. As expected, about 4,000 tickets sold out in less than 15 minutes, with a majority of fans left empty-handed. Tickets even began to pop-up on Craigslist for a 1000% price increase but promoters for the event took to social media to discourage possible scalping. It was announced that security would be checking IDs to make sure those who received the “free” tickets are the same people who will be using the tickets. 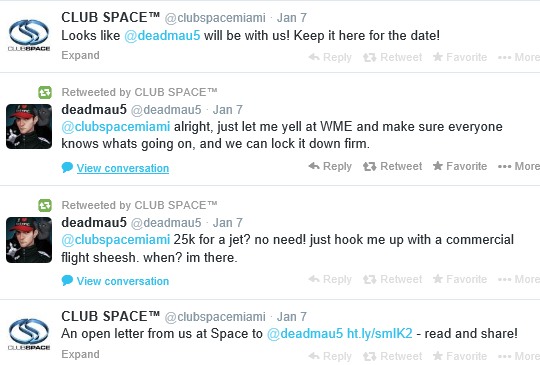 While glancing at the big picture, the Deadmau5 vs. Miami club dispute could be seen as an advertising campaign. Club Space was purchased by members of The Opium Group in April 2013 and The Opium Group owns Club Mansion. Is it possible the members of The Opium Group and Zimmerman planned for the whole calamity to be played out over social media in order to better promote shows in the future? If so, could social media become a new platform for a new brand of guerilla promotion for future EDM events? 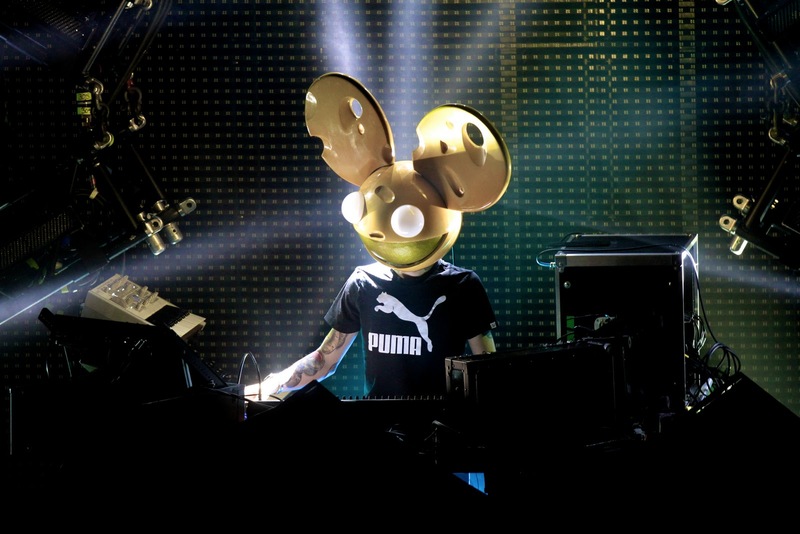 I am not a fan of Deadmau5 but I respect his music and live-show production, along with his ability to connect with his fans in a way no other artist has. I believe Zimmerman has a feel for the industry, and his fans, that other artists have not yet understood.